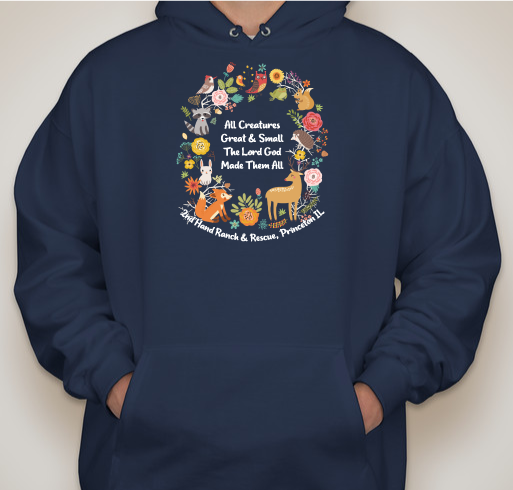 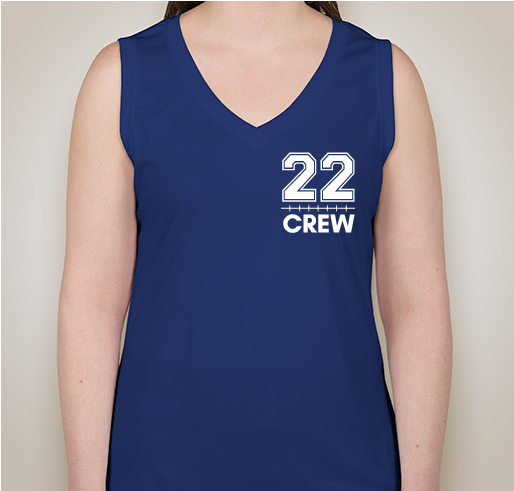 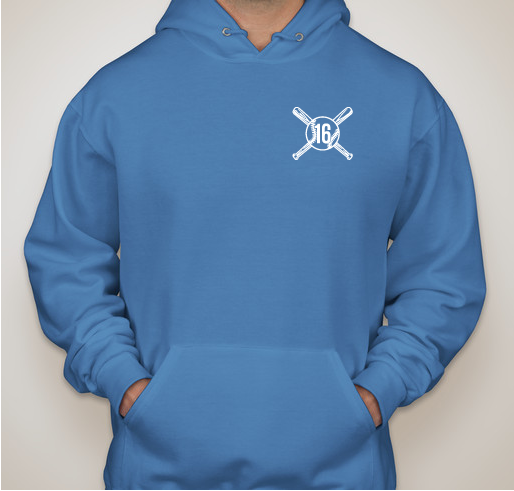 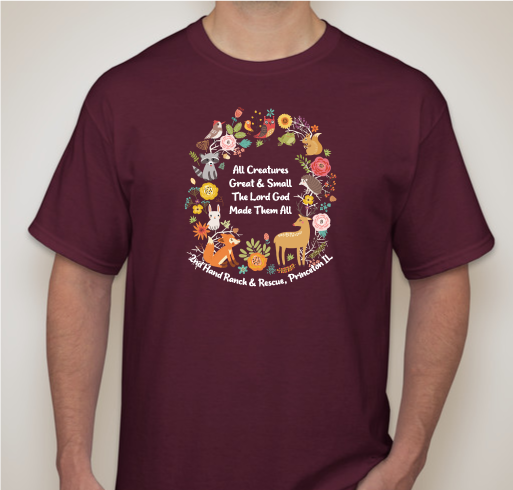 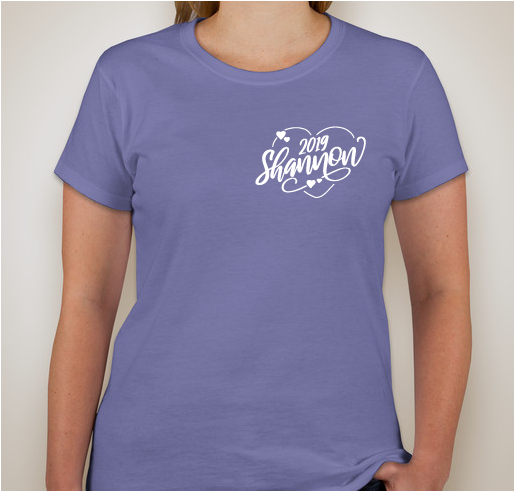 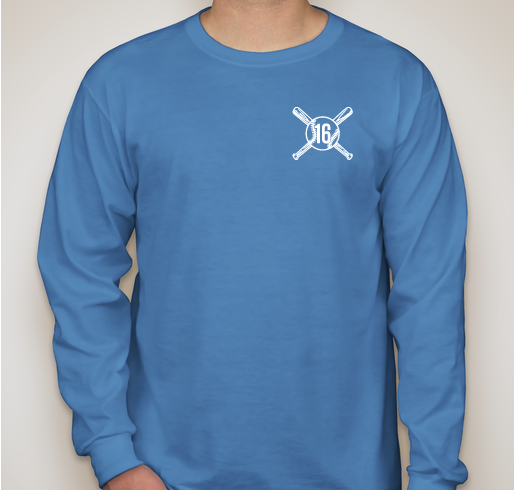 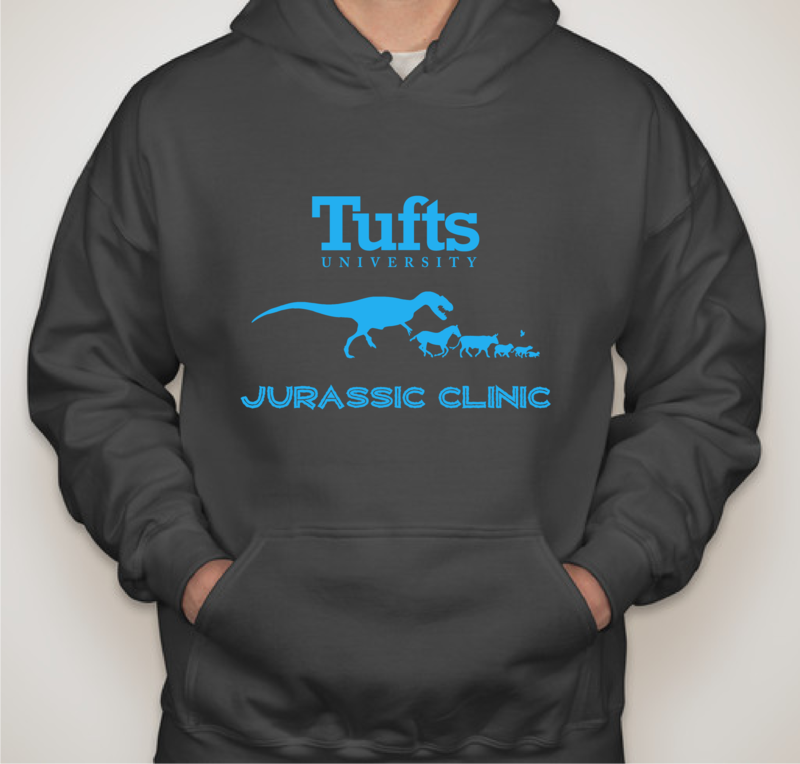 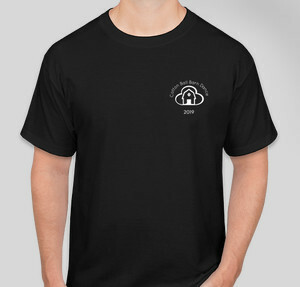 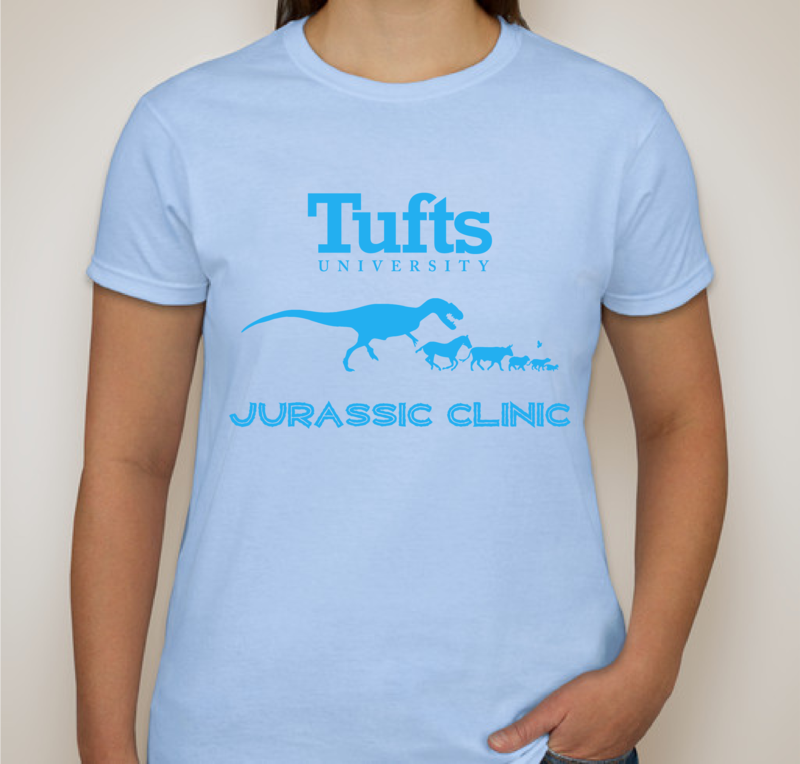 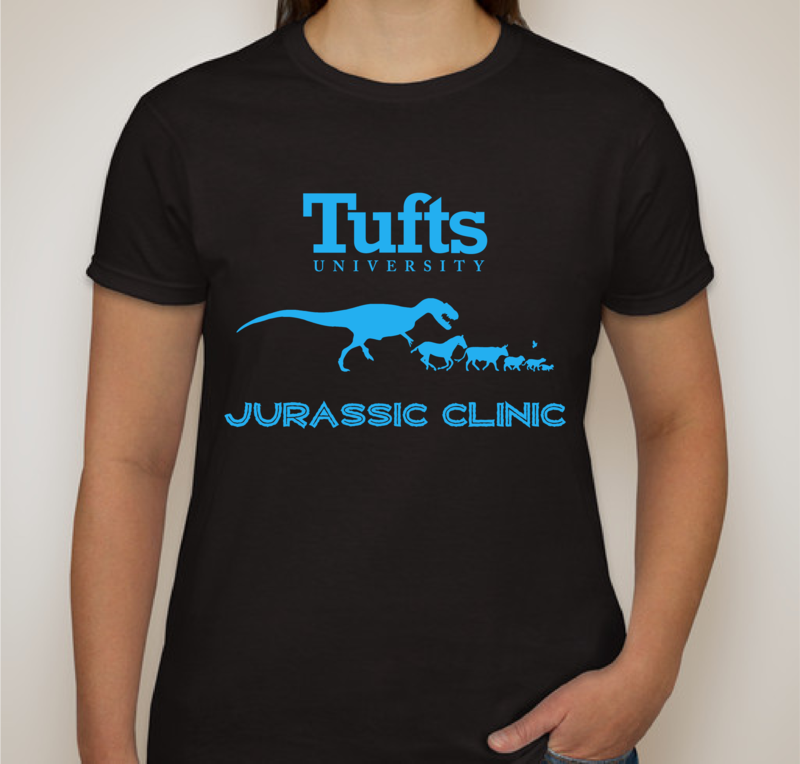 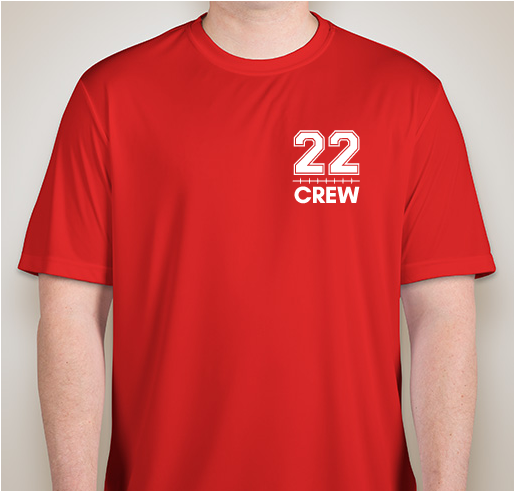 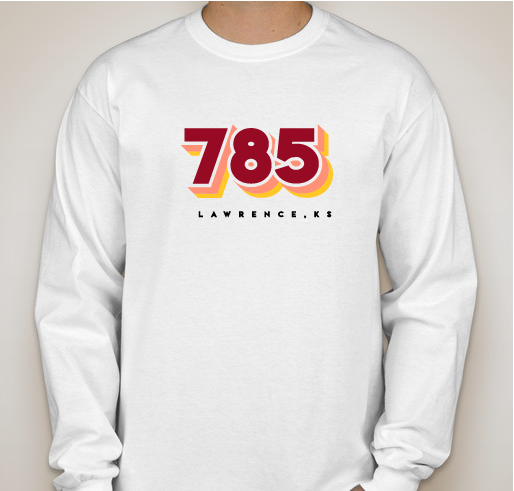 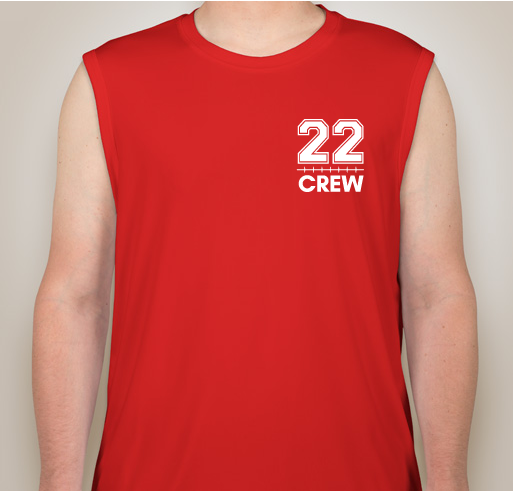 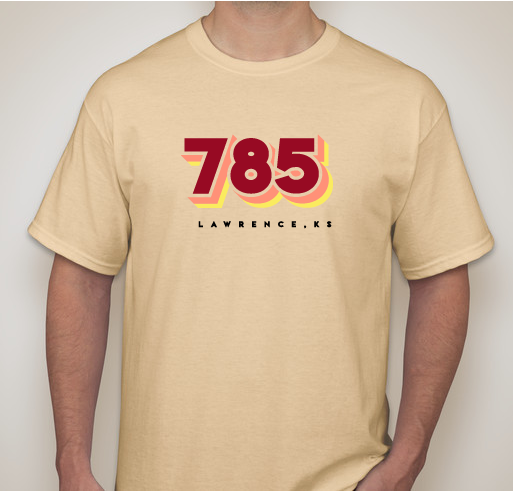 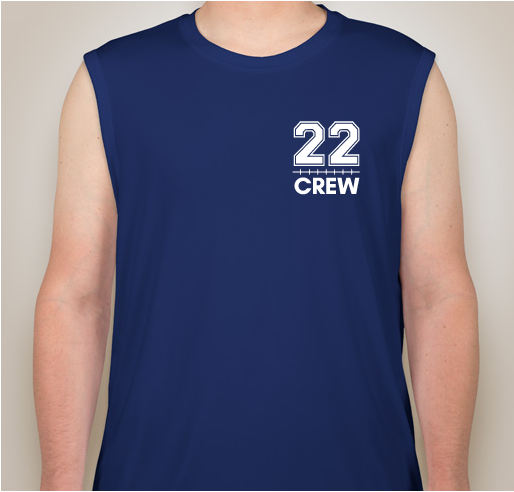 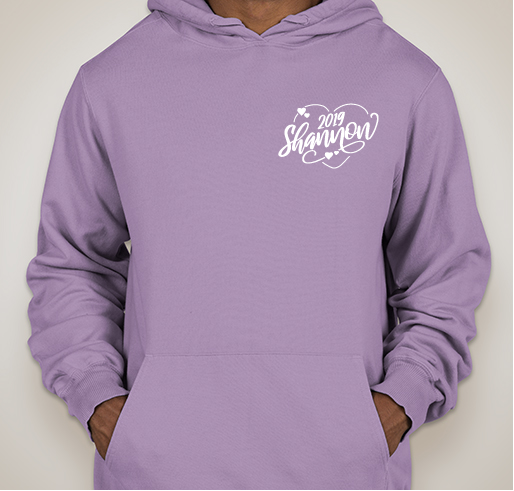 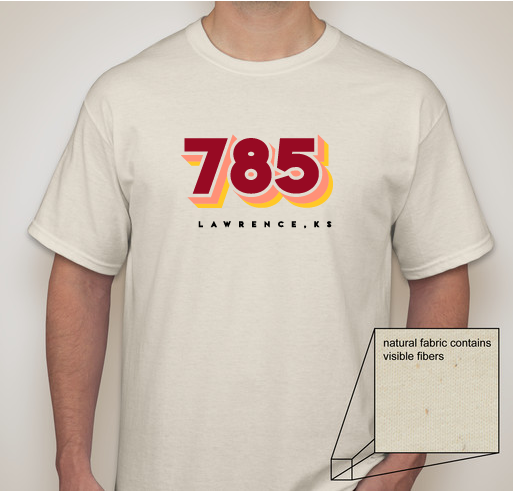 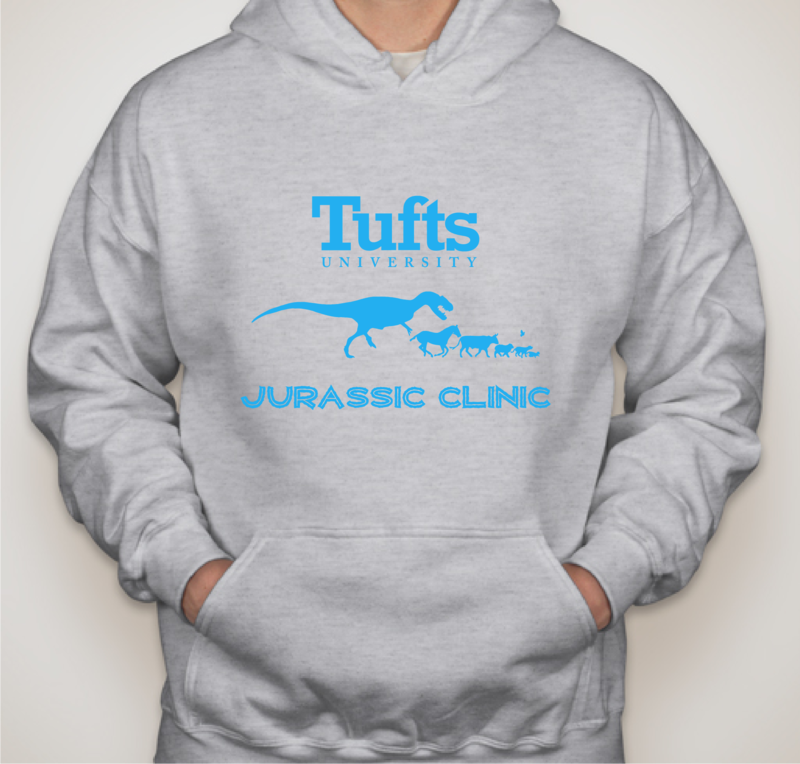 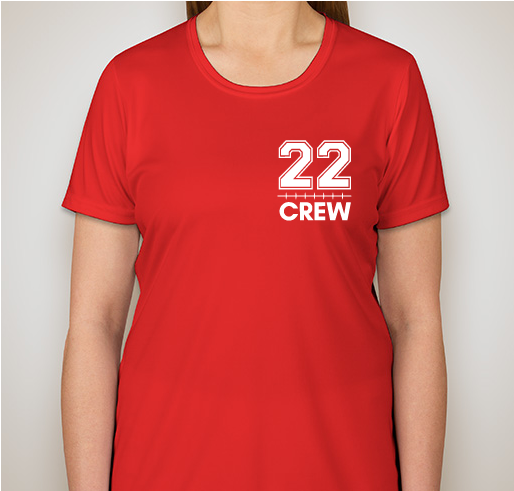 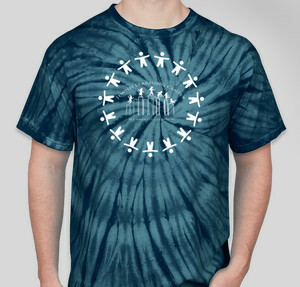 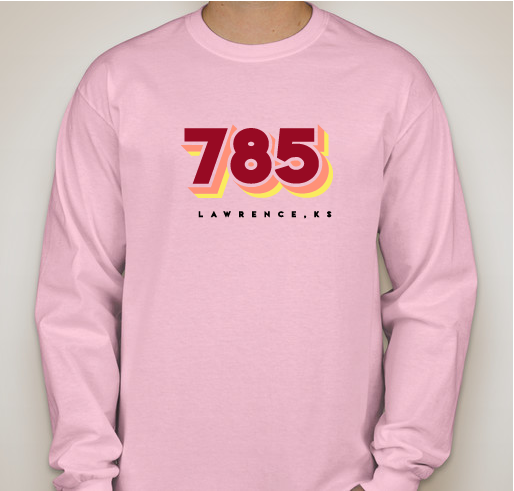 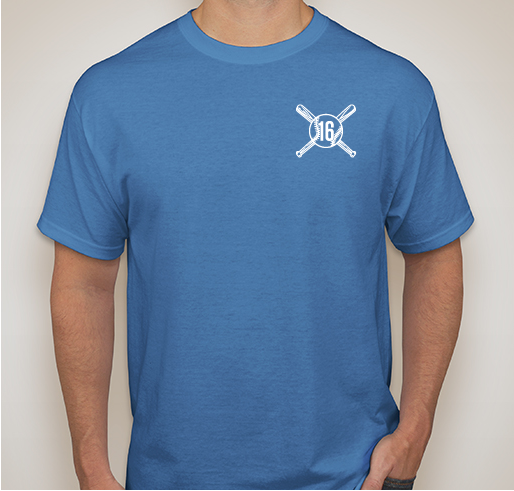 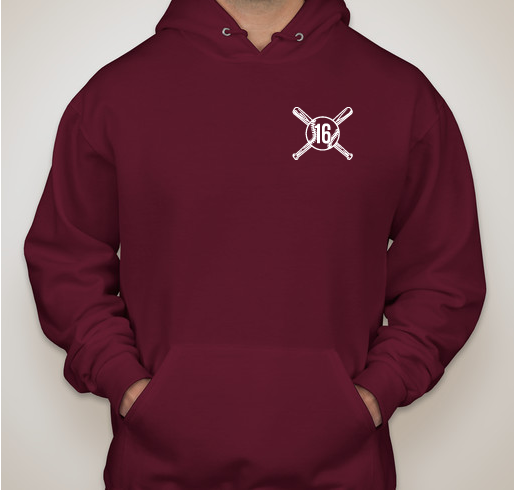 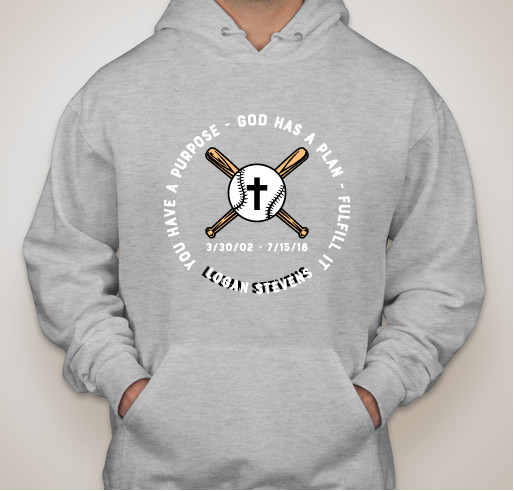 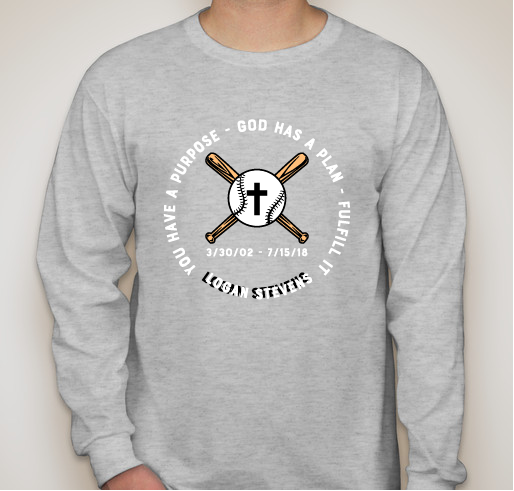 Buy a shirt or sweatshirt to help us fund more events for you! 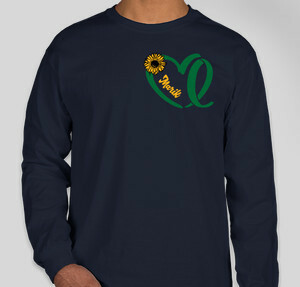 Support Omega Phi Alpha and buy a shirt today! 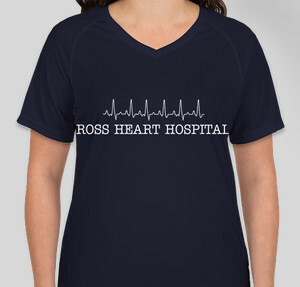 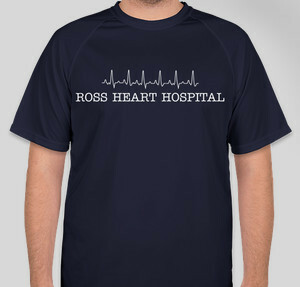 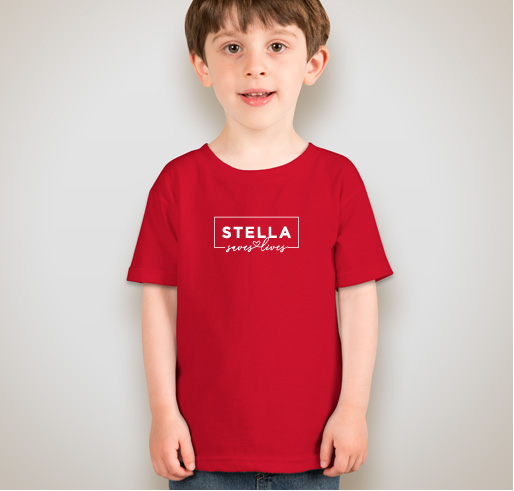 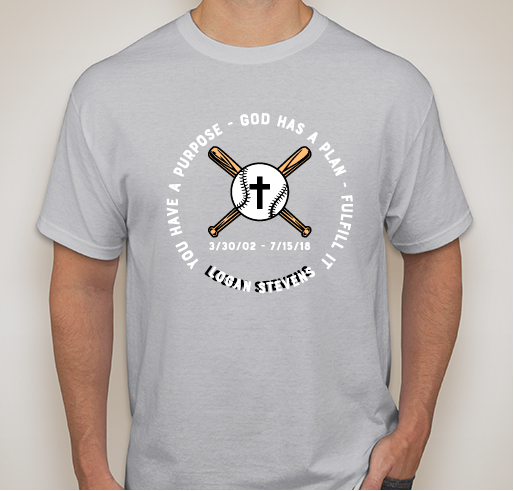 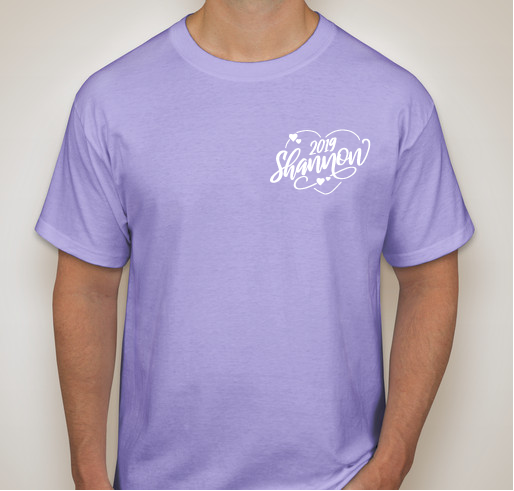 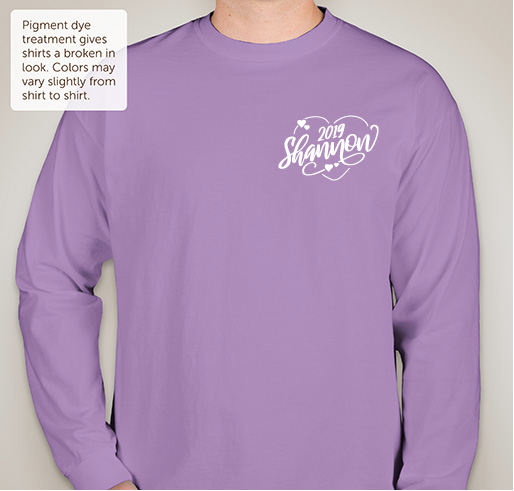 Buy a shirt to help us raise awareness for Strep A and Sepsis. 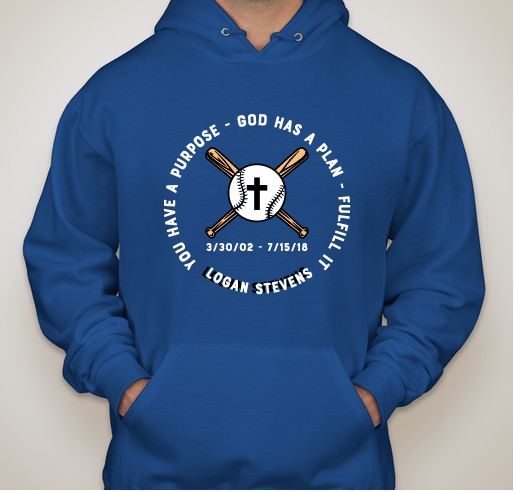 Buy a shirt or hoodie in Logan's memory. 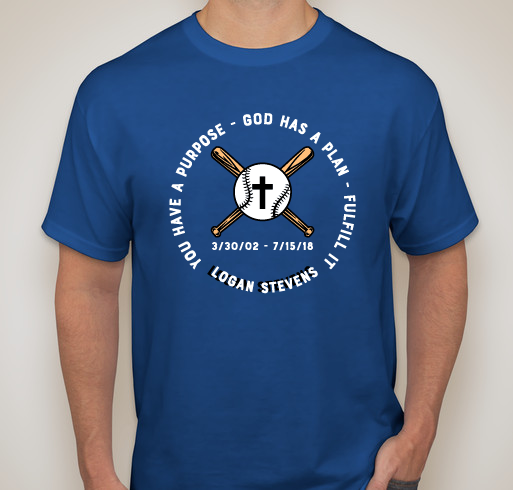 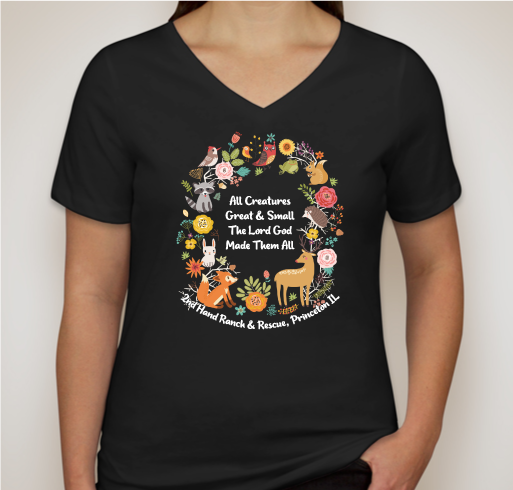 Buy a shirt to honor my dear friend, Marik Paul Tucker.